This wide-ranging chat with your friend and mine, Ben Tanzer, was a heck of a good time. A big thank you to Ben for having me on again, and for all the behind-the-scenes help trying to get the book out there. 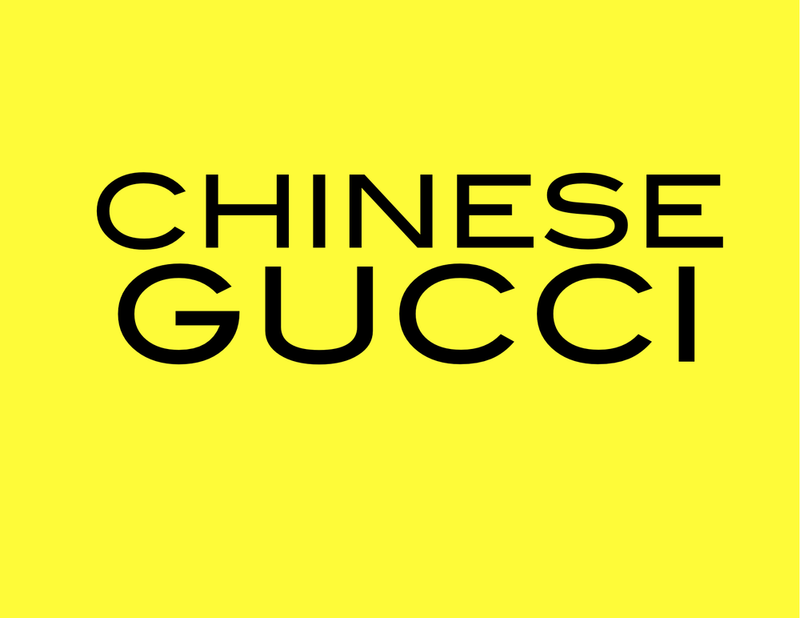 If you are stuck in traffic or an elevator for 1 hour and 8 minutes or just want to hear more about the forthcoming Chinese Gucci, give it a listen. n.b: Pre-Sale Pricing on the special editions ends November 5th. That’s just four days, for anyone keeping score. Get your copy now for less.